Following its closure due to Hurricane Irma, Sandals Resort International is thrilled to announce that Beaches Turks & Caicos, the Caribbean’s Luxury-Included® vacation for everyone and family-focused brand, has reopened its doors on December 14th, 2017, offering guests new and exciting features. To see an exclusive preview of the newly reopened Beaches Turks & Caicos, you can visit CEO Adam Stewart’s Instagram page. Beaches Turks & Caicos has expanded its 5-Star Global Gourmet™ offerings to include Beaches’ first Indian restaurant, Bombay Club, bringing the total number of restaurants to 21. Guests will also be able to indulge in two brand new food trucks at the waterpark – from Mr. Mac, serving mac & cheese and Curls ‘n Swirls for a taste of the island’s most delicious ice cream. Families will also have the opportunity to take part in new culinary adventures happening every night, such as a fish fry on Wednesdays and weekly beach parties featuring live entertainment and cuisines from around the world. Additionally, Beaches Turks & Caicos will debut new entertainment experiences for the whole family as part of its state-of-the art Xbox Play Lounge, including the new Xbox One X where guests of all ages can experience immersive, true 4k gaming on the world’s most powerful console. Accommodations across all five of the resort’s villages have been improved and the lobbies and public areas have new finishing touches. Accommodations start at $333 per adult/per night. 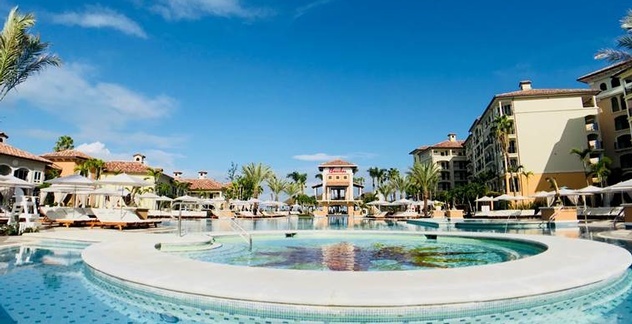 The Sandals Foundation, the philanthropic arm of Beaches Resorts’ parent company, Sandals Resorts International, was deeply involved in the recovery effort following Hurricane Irma. 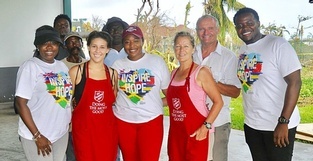 The Sandals Foundation and team members from Beaches Turks & Caicos partnered with the Salvation Army and the Red Cross to deliver desperately needed food items to victims of one of the most powerful hurricanes in history. The Sandals Foundation is a 501(c)(3) nonprofit organization dedicated to the communities where SRI operates throughout the Caribbean. One hundred percent of the monies contributed to The Sandals Foundation goes directly to programs benefiting the Caribbean. 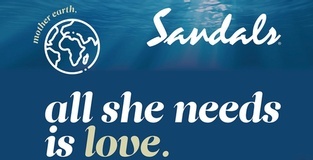 To learn more or see how you can help, please visit www.sandalsfoundation.org. For more information or to book a vacation at Beaches Turks & Caicos, call your favorite travel agent, visit www.beaches.com or call 1-888-BEACHES.